Iñaki Peña is a Barça-style goalkeeper: he knows how to play the game, especially with the ball at his feet. Iñaki Peña signed for Alicante CF when he was just five years old. In 2009, Villarreal CF was interested in the precocious player, where he began to stand out, especially in 2011, when he was chosen as the best goalkeeper of the Arona tournament. Barça had its eye on him and a year later he came to the Masia. In his first season between the posts of the Barça Under-14 team, he won the league and was one of the keys to the team. His skill and play allowed him to grow as a player until he reached Barça B in the 2018/19 season. 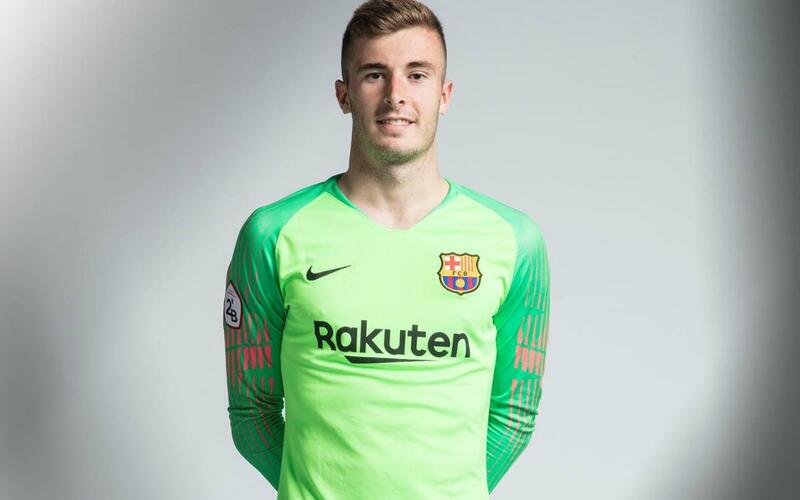 He is a very complete, agile, and safe goalkeeper, is determined in the aerial game and, as is required at Barça, technically excellent with his feet. He is an expert iwith stopping penalty kicks.